Navigating personal injury claims can be confusing and overwhelming. This is why understanding when to get assistance from a car accident attorney is vital. Call Seattle car accident attorney from Russell & Hill, PLLC to get free consultation. Many people who get injured in a car accident feel overwhelmed by the calls and letters from the insurance companies, the process of getting their car fixed or replaced, and dealing with the medical bills — not to mention the pain and inconvenience that comes with an injury. Many people also know that there are lawyers who focus their practices on handling personal injury cases, but it can be difficult for injured people to know if their case “warrants” hiring an attorney. 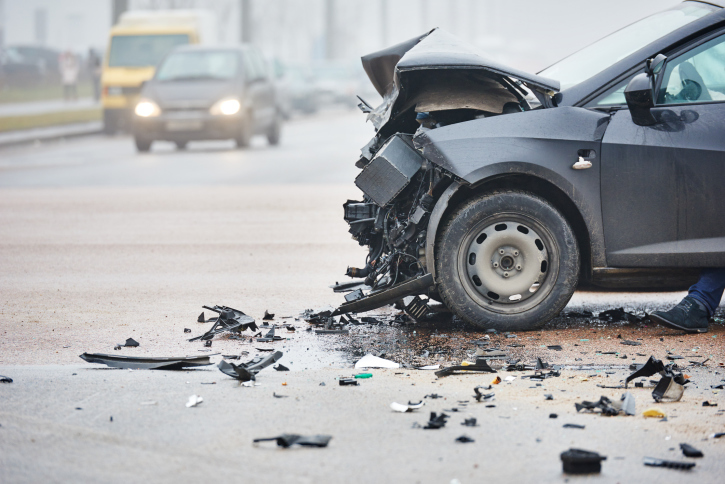 As you consider whether you should hire an attorney following your car accident injury, here are some factors that can help you make the decision. There is no better way for you to find out if your case warrants an attorney than to meet with one. Most offices, including ours, do not charge for a consultation. Meaning, if you meet with an attorney at our office and you choose not to hire us, or we choose not to accept your case, the consultation meeting with us will be at no cost to you. I think it is almost impossible to regret meeting with an attorney and getting your questions answered, and most importantly, finding out whether you have a personal connection with the office and with the attorney. Start with the basics: fault and injuries. If you were in a car accident that was not your fault and you were injured, you should probably meet with an attorney. Your attorney will want to talk with you about the obvious factors of when the accident happened, how it happened, what medical treatment you’ve had, and your personal and unique experience of your injuries (meaning how they impacted you, specifically). If you have only had a handful of medical visits to a doctor and a physical therapist or some other similar provider, and your injuries fully heal and you get “back to normal” within a month of the accident, you probably should try to settle your case on your own before hiring an attorney. If you feel you aren’t getting back to normal, you definitely should hire an attorney. Another good reason to hire an attorney is if you are having trouble getting your medical bills paid. One key point to remember is that without an attorney you present no risk to the insurance company, and the insurance company has no incentive to treat you fairly. If the insurance company has no incentive to treat you fairly the simple truth is that it won’t treat you fairly. Insurance companies profit by paying as little as possible on claims, and that will be the only goal of the insurance company in “negotiating” with you — paying as little as possible. At Russell & Hill, PLLC, we know that many of our prospective clients do not have much experience in the legal system, and that it can be confusing. We enjoy educating our clients and are happy to schedule a free consultation to discuss your options. Contact our team today to begin your claims process.